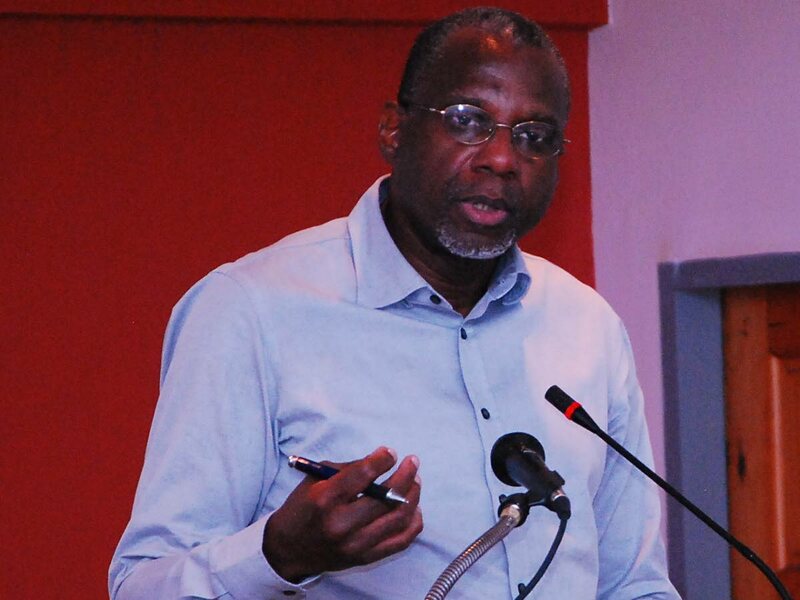 When Dr Terrence Farrell accepted his mandate from the Government in October 2015 to chair a specially convened Cabinet appointed economic development advisory board, he held no illusions that all its recommendations would be translated into policy. But by his own admission, Farrell did not have the patience to deal with the slow pace of public sector implementation. “Working within the public service environment requires an acceptance of a certain pace of work and a degree of patience with which I am clearly not blessed. Others, better endowed with these qualities, may succeed where I, by my own standards, have not,” Farrell said in a statement yesterday. Earlier, a release from the Office of the Prime Minister announced Farrell had tendered his resignation and Prime Minister Dr Keith Rowley had accepted. Farrell said he resigned because he was not satisfied with the progress that the board had made under his stewardship since its inception. “That assessment is personal. I try to set high standards for my own performance and I do not think I have been able, as chairman, to attain those standards,” he said. And one of those high standards was that a reasonably high percentage of the board’s suggestions should have been adopted. It is not that the board had done nothing, he said, listing nearly 20 of the advisory notes submitted to Cabinet, including the establishment of a Heritage Fund; responding to declining revenue; engaging the TT and West Indian diaspora; and a steelpan manufacturing industry for export. Under his tenure, the board also worked extensively on policy related to Vision 2030; port siting and relocation; renewable energy and energy efficiency; waste management; and a strategic plan for the agricultural sector. Farrell and other members were also a part of the committee to review wholly-owned state Enterprises, completed in six months and with a report submitted in July 2016. Farrell thanked the Government for the opportunity to serve as chairman, as well as his colleagues on the board, staff, international and local entities for their support during his tenure. Rowley did not respond to Newsday’s inquiry as to who would be replacing Farrell. Reply to "Farrell resigns economic advisory board: I didn’t have the patience"